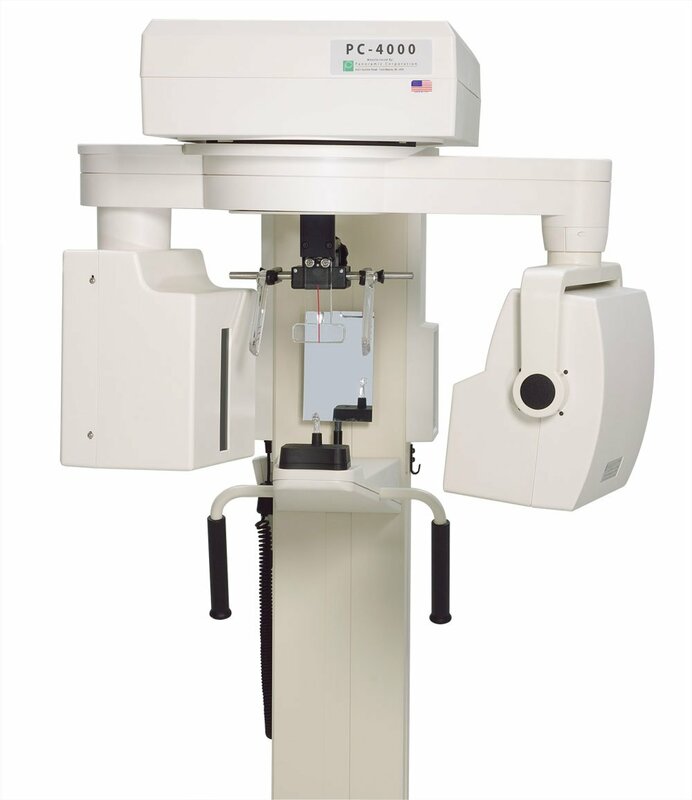 Panoramic radiograph is a 2-D xray examination of the entire dentition. The image includes both upper and lower jaw and all the teeth. It provides about 40 percent less radiation than taking the individual bitewings and periapical xrays for the entire mouth. It would provides more diagnostic information such as the jaw bone, the mandibular inferior alveolar nerve and the TMJ. The whole procedure is about 1 minutes and it is much comfortable for the patients. Because it is quick and comfortable, Dr. Nguyen often orders a panoramic xray when he sees children in the office. 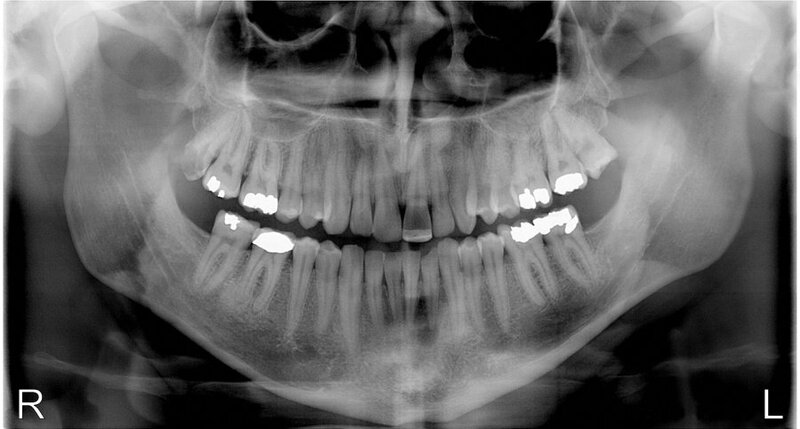 The pano image shows both the primary as well as the permanent teeth. Any congenitally missing teeth and malformation can be early detected and treated. Moreover, our office panography also goes digital! This allows for the enhancement and magnification of the images with a computer program. The digital images can be sent to the dental insurance and other professionals for viewing instantly. The amount of radiation is significantly reduced to about 10 percent of the amount of regular panography.